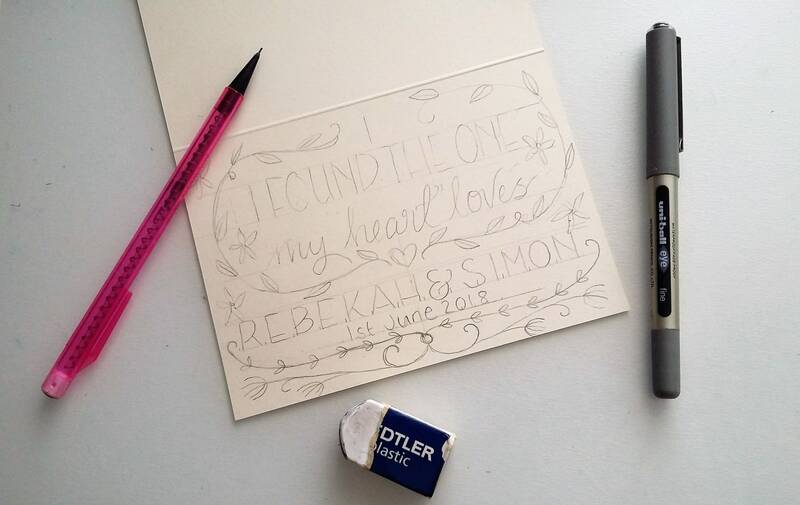 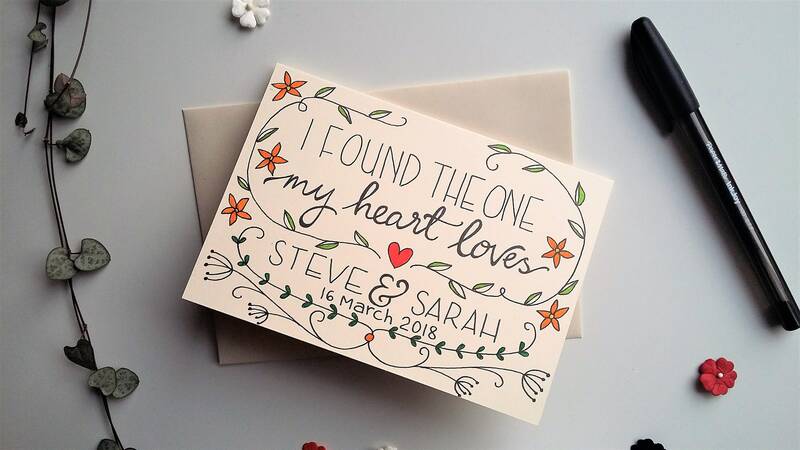 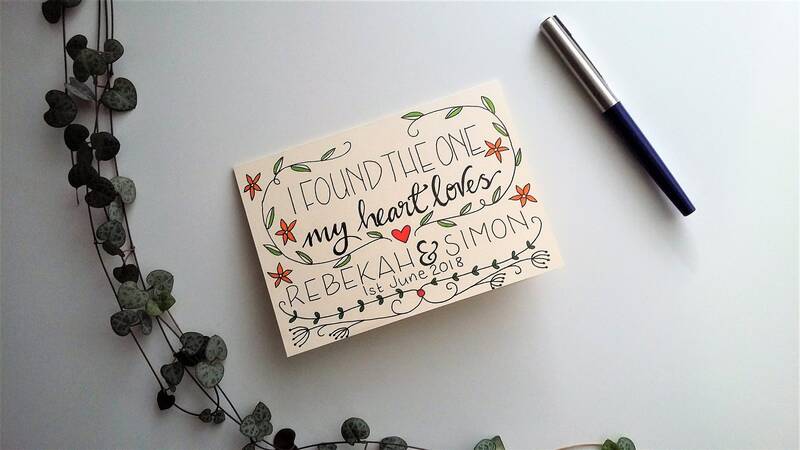 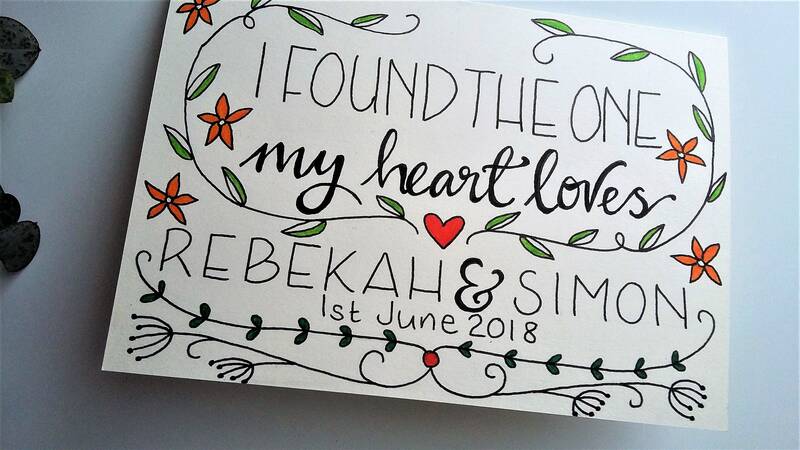 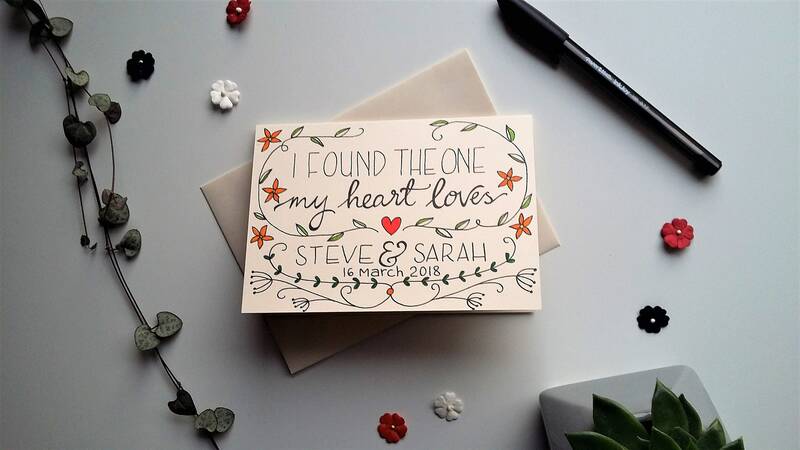 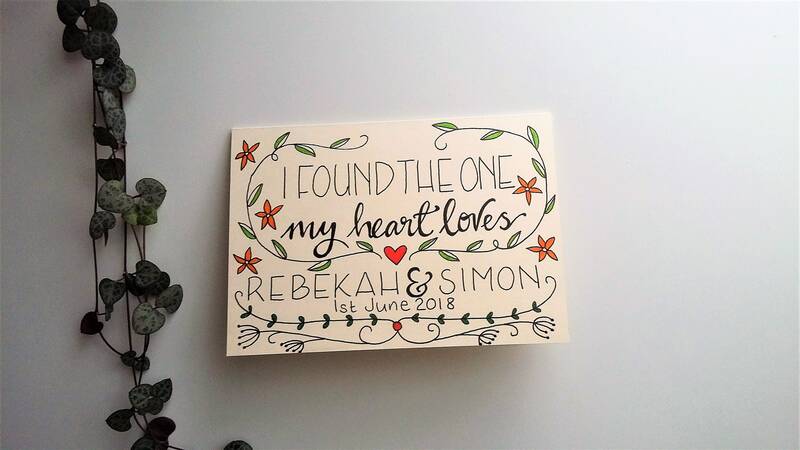 The design is extra special, featuring a Bible verse from Song of Solomon - 'I found the one my heart loves', with the couple's names beautifully hand written across the base of the card, and the date of their wedding underneath. 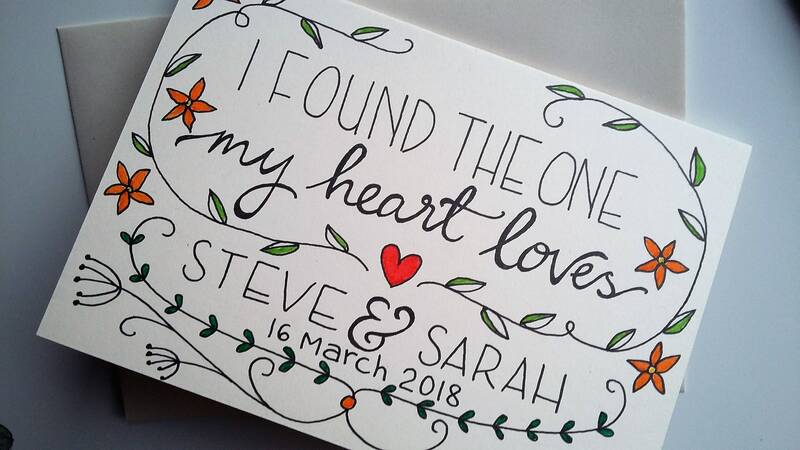 Delicate hand drawn vines of leaves and flowers frame the modern, mixed typography lettering, with a splash of colour added. 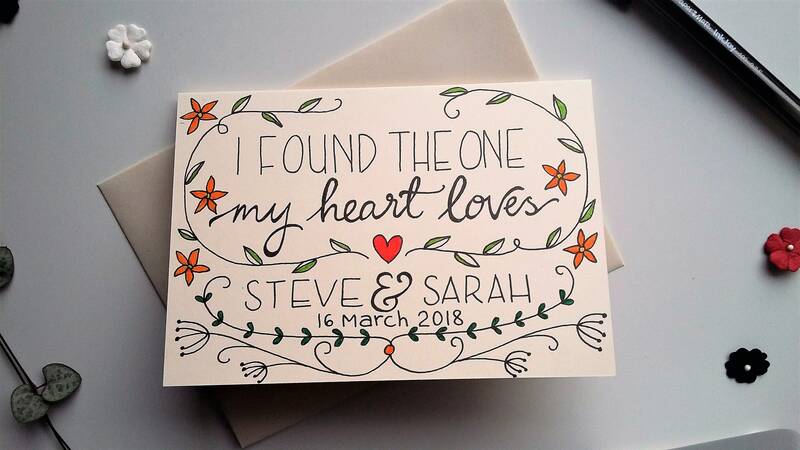 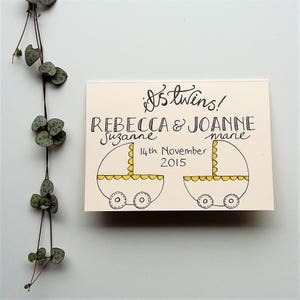 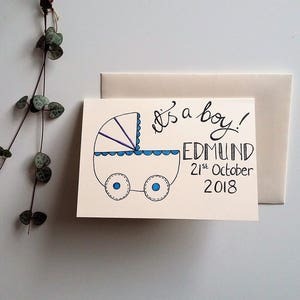 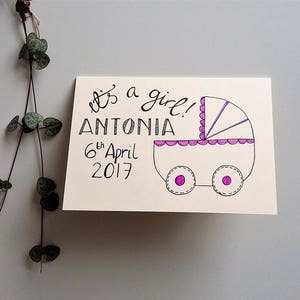 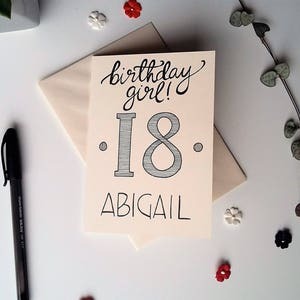 The date of the wedding or number of years can be added underneath - please state date and names required when ordering the card. 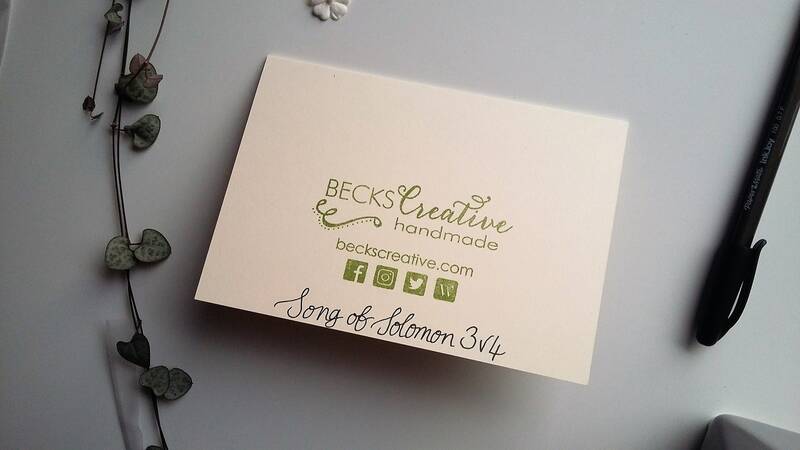 The Bible verse reference is added to the back of the card design. 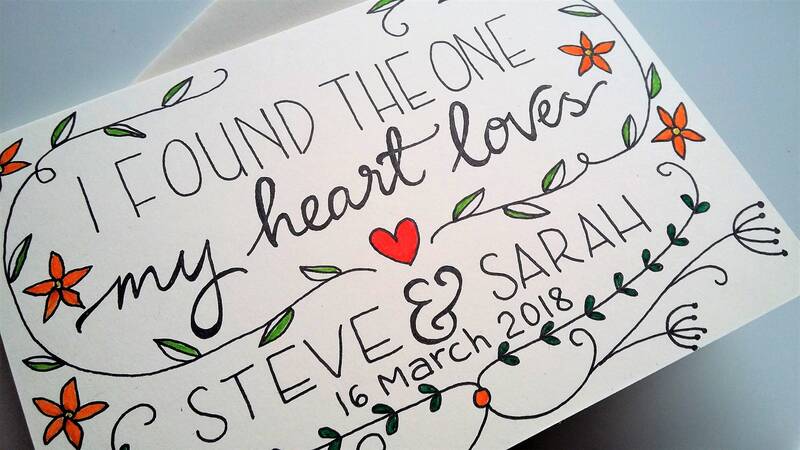 Although first names are shown, if you would prefer 'Mr and Mrs X', this can be done - if the surname is double barrelled or particularly long, the design can be tweaked to accommodate!